Is the “Mnuchin rule” a real thing? 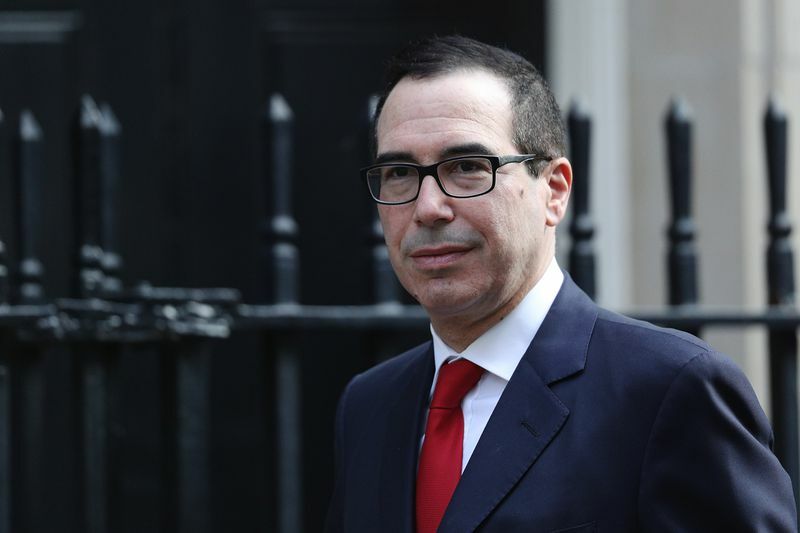 On November 30, Treasury Secretary Steve Mnuchin told CNBC that the incoming Trump administration would absolutely not cut taxes for the rich. Full stop. Moreover, he pledged to do this without eliminating two of the biggest tax breaks for the rich: the charitable and mortgage interest deductions. "It will still let you do charities, but there will be other deductions that are absolutely limited,” he continued. “We'll cap mortgage interest, but allow some deductibility." It didn’t take long for Democrats in Congress to seize on those comments. The senior-most economic official in the new administration had set a test for new tax legislation that both Trump’s and Ryan’s tax plans, which dramatically slash taxes for the rich, clearly fail. "I’m going to start calling it the ‘Mnuchin rule,’" Sen. Ron Wyden, the ranking Democrat on the Senate Finance Committee, said at Mnuchin's confirmation hearing. "No tax cut for the upper class." Obviously a person could draft a tax reform plan that met these guidelines. But would Republicans really do that? Every tax plan that Trump released during the campaign failed that test, as did every budget blueprint Ryan wrote back when he was the top Republican on that committee. Every Republican Party presidential nominee for 20 years has run on a platform that featured lower taxes on the highest-income households. This has never been a particularly popular idea, but Republicans keep proposing it because they profoundly believe in it as a matter of social justice and economic efficiency. It would be very strange to suddenly drop the idea because Steve Mnuchin said something once on television. And yet the Treasury secretary stuck to it in congressional hearings and has never backed down.